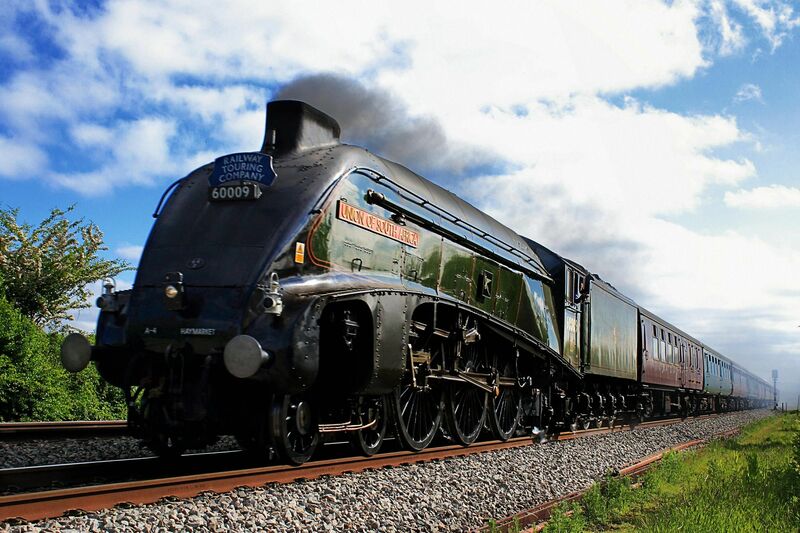 The Bluebell Railway have announced that LNER A4 'Union of South Africa' and LNER B1 'Mayflower' are going to visit them for their 'Giants of Steam' gala (Autum Gala). UOSA has recently been taken out of service due to firebox issues but she has come back into service yesterday. She is sadly retiring in 2019 to her owners museum up in Scotland. Bluebell's last 'Giants of Steam' gala had family member A4 'Bittern' visit to finish off her boiler ticket.